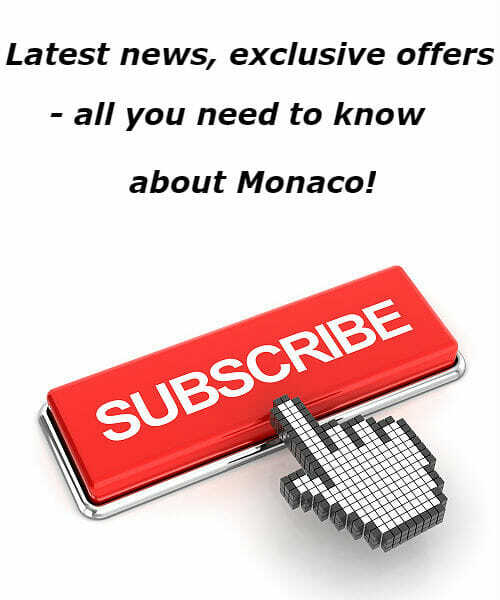 We selected for you top 4 yacht stories of the last week at Yacht Harbour. Icon 280 is one of the biggest Icon Yachts’ in-build yacht projects, with summer 2020 delivery. Tim Heywood is responsible for design, with naval architecture by Van Oossanen Naval Architects. Now listed for sale, a potential owner will be able to take delivery 24 months after signing, able to customize the interior design. 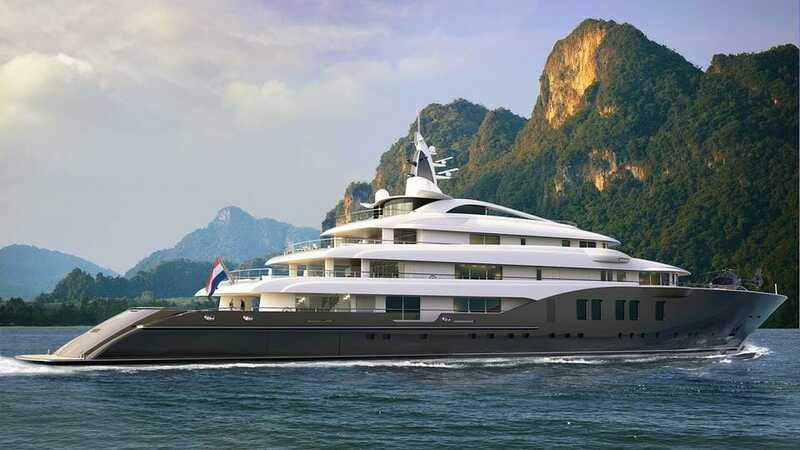 The yacht is being built on the technical base on a 76-metre hull and superstructure, being redesigned and lengthened to 84 meters, with heli deck and larger infinity pool added. Accommodation on board will be for 19 guests, or 12 under commercial rules. 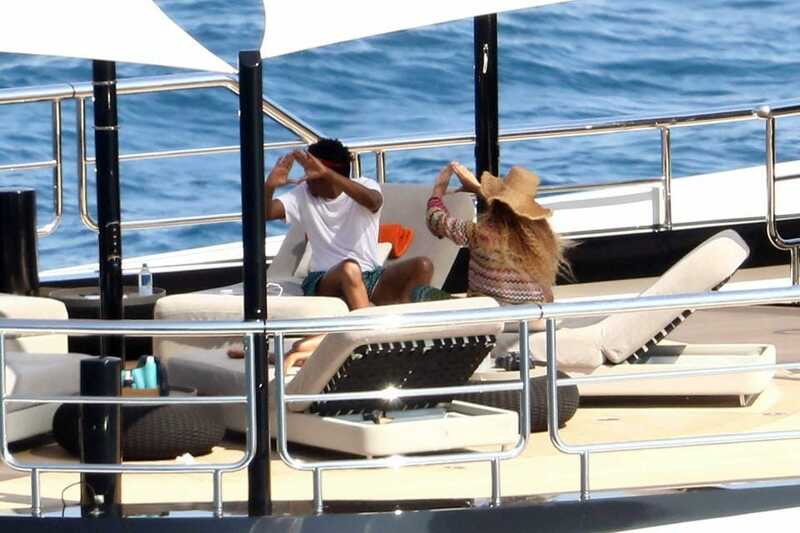 Beyonce and Jay-Z and their three children were spotted relaxing on a $200-million 95-metre superyacht Kismet in Capri. The couple, with an estimated net worth of $350 million, are enjoying their holiday time on a Kismet superyacht, owned by Shahid Khan with a net worth of $7,2 billion. They’ve spent the summer darting around the world, their family in tow, performing their On The Run II joint tour. 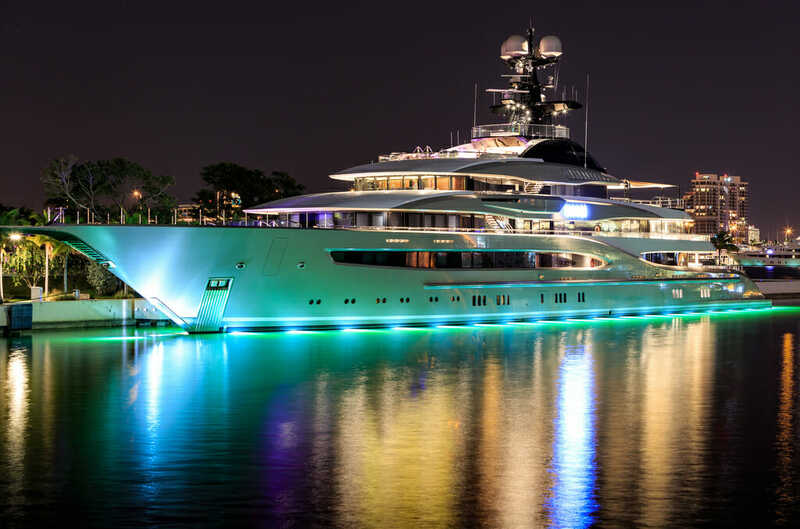 95.2m superyacht Kismet was built in 2014 by Lurssen and is owned by Shadid Khan, Pakistani-American billionaire and business tycoon, who is also the owner of the Fulham FC and Jacksonville Jaguars. The yacht’s interior has been designed by Reymond Langton Design and her exterior styling is by Espen Oeino. Kismet is able to accommodate up to 12 guests in 8 staterooms, including a master suite. She is also capable of carrying up to 28 crew onboard. 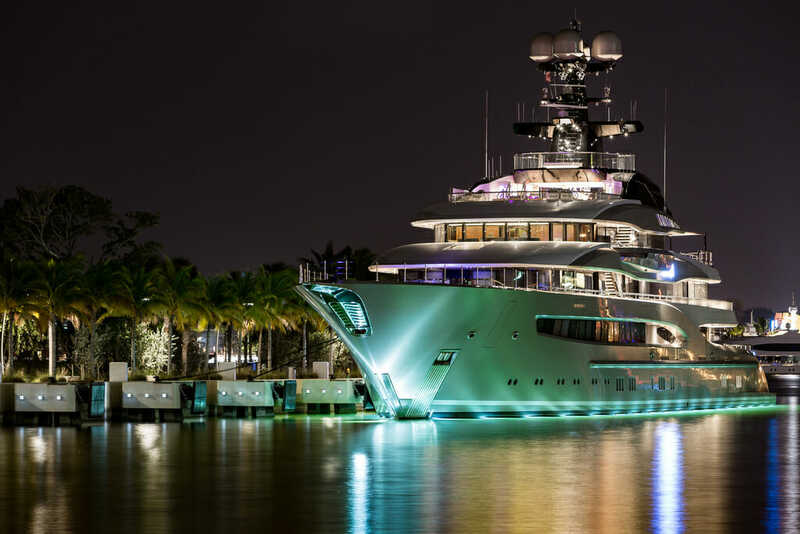 The superyacht’s luxury amenities include a large swimming pool and Jacuzzi area, movie theatre, spa, an outdoor fireplace and winter garden deck space. As for the performance, Kismet is capable of reaching a top speed of 17 knots and cruising at 14 knots. She also features at anchor stabilizers which work at zero speed, increasing onboard comfort at anchor and on rough waters. 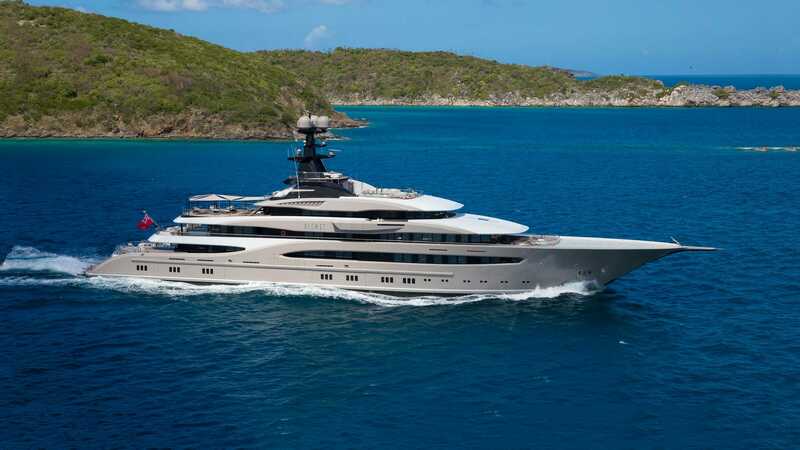 Kismet is available for charter through Moran Yacht & Ship for a $1,200,000 million p/w. 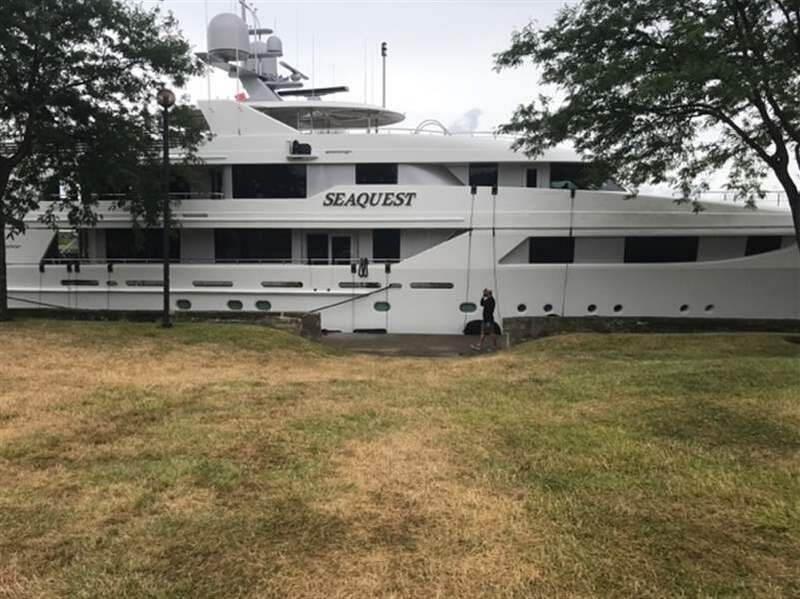 50-metre Westport superyacht SeaQuest, owned by the family of U.S. Secretary of Education Betsy DeVos was damaged, while she was moored at a Huron dock. 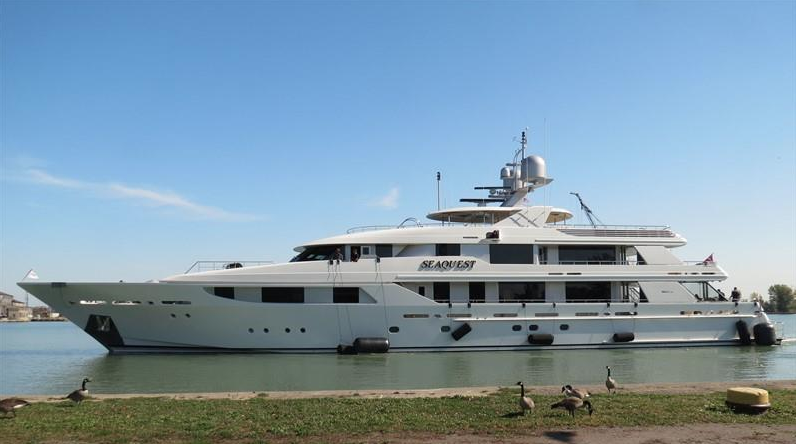 $40-million SeaQuest was moored at the Huron Boat Basin, according to a police report. The captain of the 50-metre superyacht, called police at about 6 a.m. Sunday, telling them that he and the crew realized at sunrise that someone had untied Seaquest from the dock, setting it adrift. The crew eventually got control of the yacht, but not before it struck the dock, causing an estimated $5,000 to $10,000 in damage from large scratches and scrapes, according to the police report. Officers were searching for surveillance video that may show who untied the yacht. Betsy DeVos is the daughter of Edgar Prince. She married Richard DeVos, Jr., whose father started the Amway corporation, a multi-level marketing company. 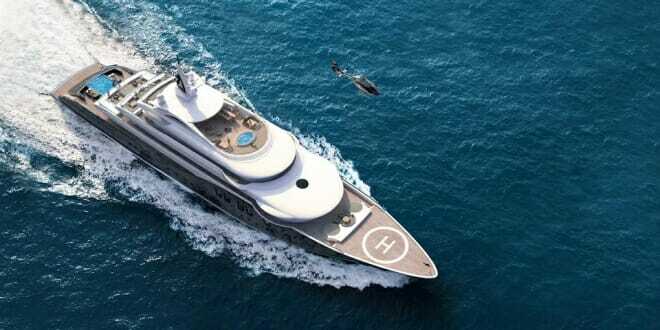 SeaQuest is a 49.93-metre luxury motor yacht. She was built by Westport in 2008. With a beam of 9.3 m She is powered by engines giving her a maximum speed of 24 knots and a cruising speed of 20 knots. The motor yacht can accommodate 12 guests in cabins. The yacht was designed by Donald Starkey. In March 2018 YachtHarbour has announced that 95-metre Indian Empress confiscated in Malta for unpaid wages. Then, in June 2018 it was reported that she was sold in auction. But then it was reported that auction failed. 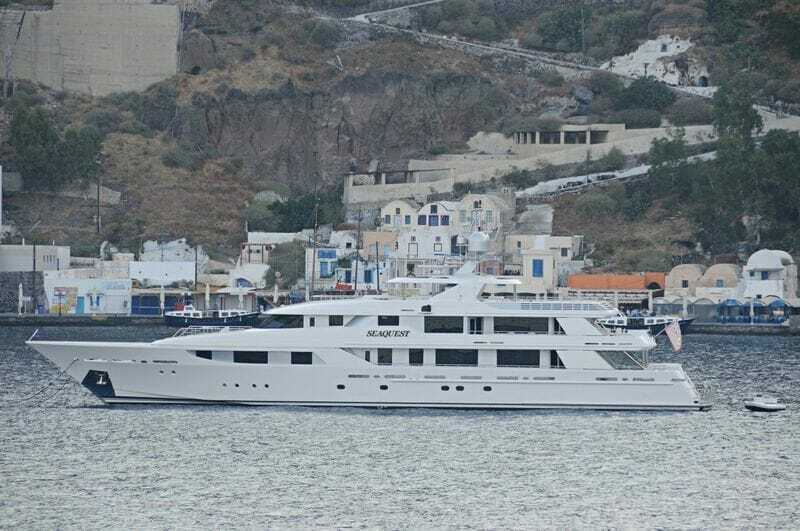 Now, the Maltese court has set a new date to re-auction the 95-metre superyacht Indian Empress, as the previous auction failed, because the winner – Crediyacht, representing an Iranian buyer, didn’t pay €43.5 million in time. 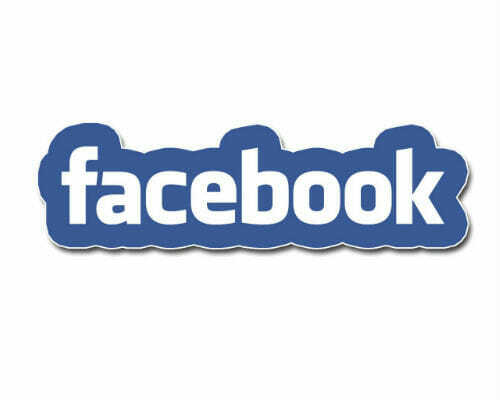 Auction is set on September 19, but the new requirement is that bidders should deposit a €1 million before the auction. The yacht was abandoned by her owner – Vijay Mallya, in September 2017. Much of Mallya’s assets in India and elsewhere have been either seized or frozen as he faces charges of money laundering and defrauding a consortium of Indian banks. Indian Empress was targeted by an arrest warrant issued in favour of Melita Power Diesel Limited for outstanding payment of €651,399.